Hi savvy investor! Are you selling wholesale and looking to get your wholesale deal in front of a real estate investor that will buy and close with no bs? Then give us a call! 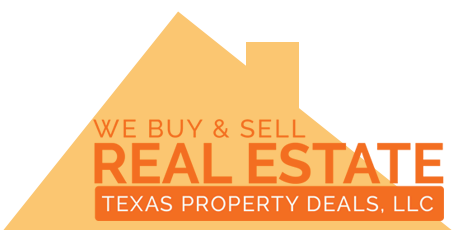 (915)493-2936 If you’re selling wholesale homes, land lots, or even commercial property rest assured that we can buy it anytime if the price is right. If you’re looking to grow your list of wholesale buyers then you have to add us. In this business, you know how time consuming it can be to search for and find guys that will have that cash to close real estate deals on a last minute time frame. It can be hard to find REI buyer by trying to find their contact info via expensive seminars that don’t work, or trying to reach out to them when you don’t know who “them” are. If you want to follow us up & grow your wholesale business then contact us and you’ll help your bank accounts grow when you find discount real estate that you need to assign. Stop wasting time and losing contracts because you sold to guys that didn’t have access to cash. Or guys that can’t buy houses with title issues… Us. We are different. We have been able to fix every title issue that has crossed our desks. We have also always been able to buy every below market deal that we liked. So stop trying to find a wholesale buyer the hard way. Here we are.